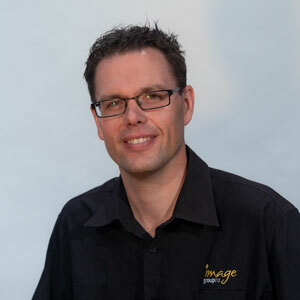 At Image Group NZ we believe in enabling you to deliver a great performance every time. Our team is passionate, experienced, motivated and ready to create and deliver your vision to the right standard. With many years of experience in the entertainment and graphic design industries, Rhys brings creativity and flair to your event. Passionate about finding the best solution and creating a stunning look, Rhys thoughtfully integrates all the senses - setting, lighting and audio. Understanding how important each of the senses is and how it effects the overall event, Rhys and his team work closely with each client to make sure solutions are delivered on time every time to the highest standard. 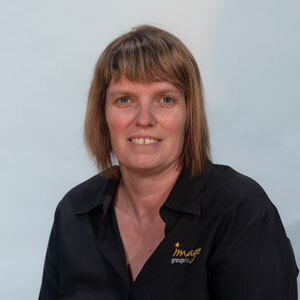 After working backstage for several years, Melanie continues to be based behind the scenes ensuring Image Group NZ can provide you with quality services. Melanie has a Bachelor of Technology and previously worked for several companies in roles such as Manufacturing Manager and Production Planner. Always approachable and helpful she will be able to assist with any queries you may have. Luke has worked in the corporate and theatrical events industry for the last decade, after graduating university with a degree in theatre and film. He specialises in providing seamless presentations and conferences, from corporate product launches to awards evenings and theatrical events. 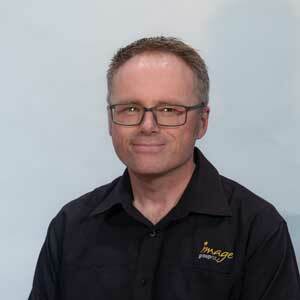 He keeps up to date with presentation technologies and has a particular interest in vision and projection systems. He can tackle any problem - no matter how big - and deliver unique and innovative solutions. Luke can provide you with the total event solution, no matter what your needs. With over 20 years’ experience in the Event Production industry, Mike has a passion for creating unique, memorable events. Having spent much of his career in the USA working in 5-Star venues, Mike’s focus is on providing Service Excellence. Having a solid background in most areas of event production, Mike’s main love is for lighting; and transforming venues into realising and achieving your vision. Mike will work alongside you from initial event concept to design build and technical management of the event, and through to post-event wrap up. With one point of contact the entire way through your event journey, Mike will be by your side as your event technology partner. He has worked in AV for over 5 years now and approaches events from a different creative angle. His greatest reward is working with clients around the country from their initial concept of the event right through to being the Technical Director on the day. 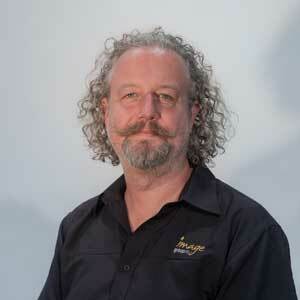 Mike originally comes from an ad agency background and before entering the world of AV he contracted to TVNZ for 8 years with the production team. With over 25 years experience working with both public and private sector clients including a 4 year stint in Corporate Communications at the Swiss Bank in London he understands how important a clients brand is and how to work along side them to achieve their vision. Having worked in several industry related positions for more than five years, Rayan brings his creative skills to the team. He has graduated from Yoobee School of Design in Digital media & specializes in CG Visual Effects and he will help you to visualise your imagination in real life using 3D / 2D graphics, visual effects & other Computer-generated elements. After gaining a Diploma in Audio Engineering from SAE Auckland, Tony went on to work as a TV editor for five years, being involved in videography, video editing, audio mixing, and field sound. He is able to take a project right from filming the raw material to producing a broadcast-ready product. He is also a musician and singer, so he has a good understanding of what needs to happen both on stage and behind the sound desk. As our Warehouse Co-ordinator, his role includes preparing equipment for events, repairs and maintenance, and keeping our warehouse ship-shape. He is also one of our event technicians, specialising in vision, videography and audio, as well as having skills in lighting. He’s also a general all-round nice guy! Karim completed his Polytechnic Diploma in Electronics and Communications Engineering in 1997. 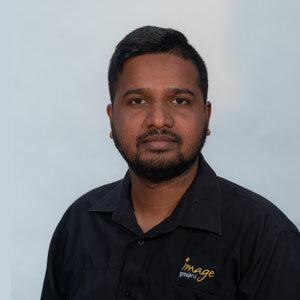 He has 16 years work experience in the Television Broadcast industry as a Broadcast Engineer and worked with one India’s largest Television Broadcasters, Star TV India and has helped deliver world class events such as 2011 Cricket World Cup. 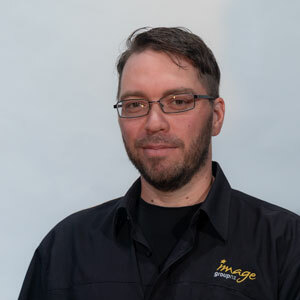 Since starting at Image Group NZ he has successfully transitioned into live events and is a key member of our team when preparing and maintaining equipment, installation, operation and dismantling of events. 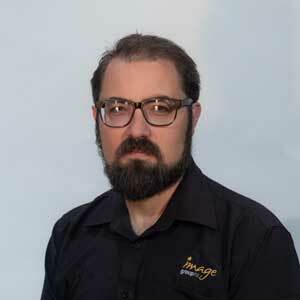 Ben has spent over 6 years working in the events industry with a predominant interest in vision and audio. He has also worked and gained experience in the IT field, which can play a big role in making seamless shows. 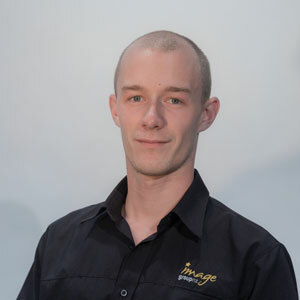 Having worked for other AV companies on high profile events all over the country before joining Image Group NZ, Ben applies his skills and experience to every event to ensure the best possible outcome regardless of the scale of the event. 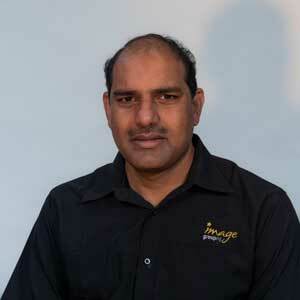 Image Group NZ has a number of reliable, friendly and helpful casual technicians which we call upon when required. 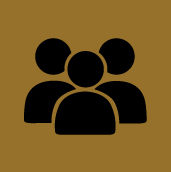 This support enables Image Group NZ to provide services at various scales or multiple events at the same time. As the availability of casual technicians changes you may work with different people from time to time. If there is any staff member, casual or permanent, that you find to be particularly impressive or would like to work with on future projects, then please let us know.